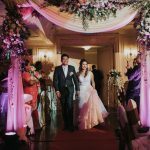 You are probably having the same trouble with other brides who are not able to find your dream gown. Believe it or not, many brides do not know which types of gowns are actually suitable for them. Do you feel the same too? 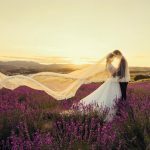 If yes, let me tell you how to find the perfect gown for your body! First of all, you need to understand the body type that you have. Let me guide you through some simple tips. 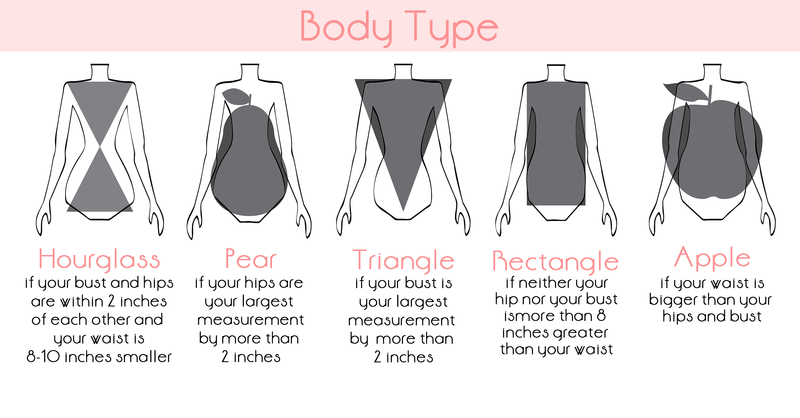 So now you understand what body shape you are. It’s time to learn the silhouettes. I have categorised them into 5 main different silhouettes. 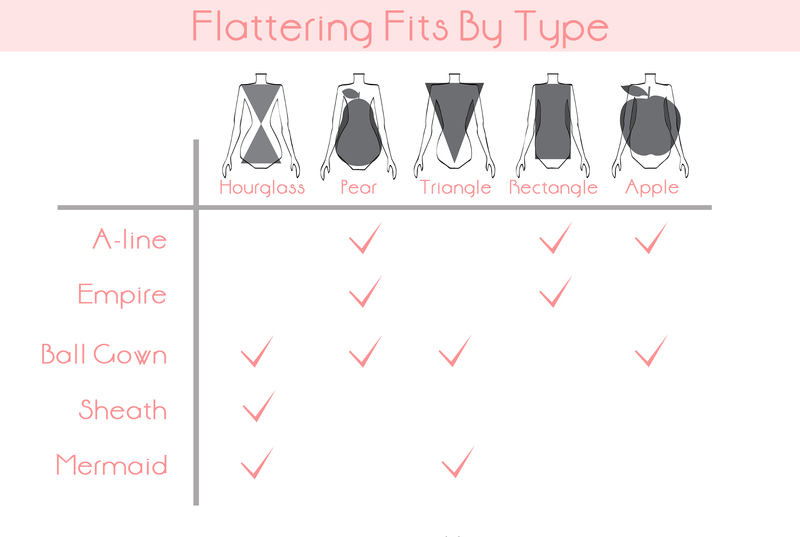 Now you understand the different body types and silhouettes that matches accordingly. 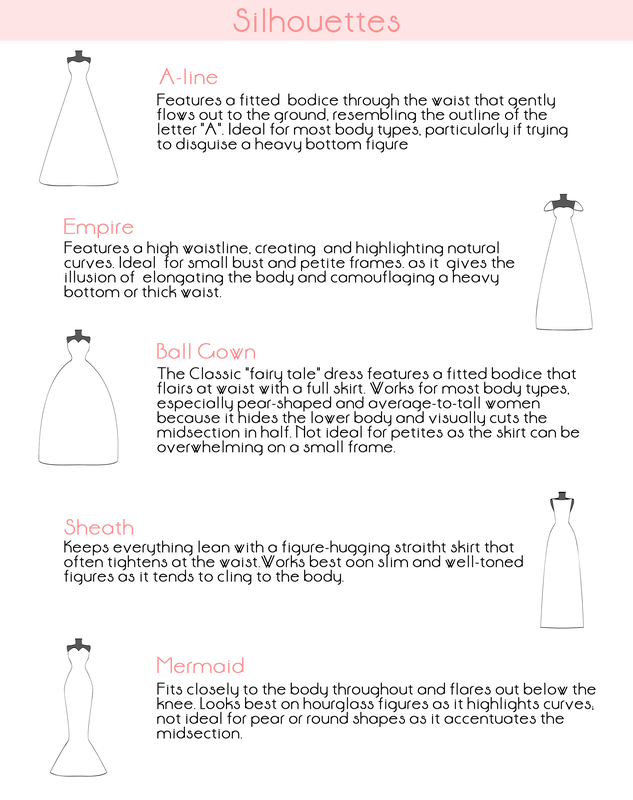 It is time to look into which types of gown that flatters your body shape. I hope you know how to find the perfect gown for your body now. I understand it is not easy but it is also fun to experiment and experience this process. Wedding is meant to be enjoyable, do not stress yourself out. Here is the great news for you, we are offering FREE gown fitting for you before confirming our services (terms & conditions apply). This offer is only valid at our studio in Penang. Contact us for more info! Due to the high demand and busy schedule that we have, we only meet up with the couples who makes an appointment with us upfront. Hope that you can understand. 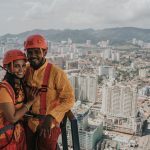 Not only that, we are also running a promotion for Pre Wedding Promotion. We are offering a FREE GIFT worth RM698. Limited slots available. Click here for more info or sign up at the bottom and we will send you the packages. Click here to download the complete guideline above.